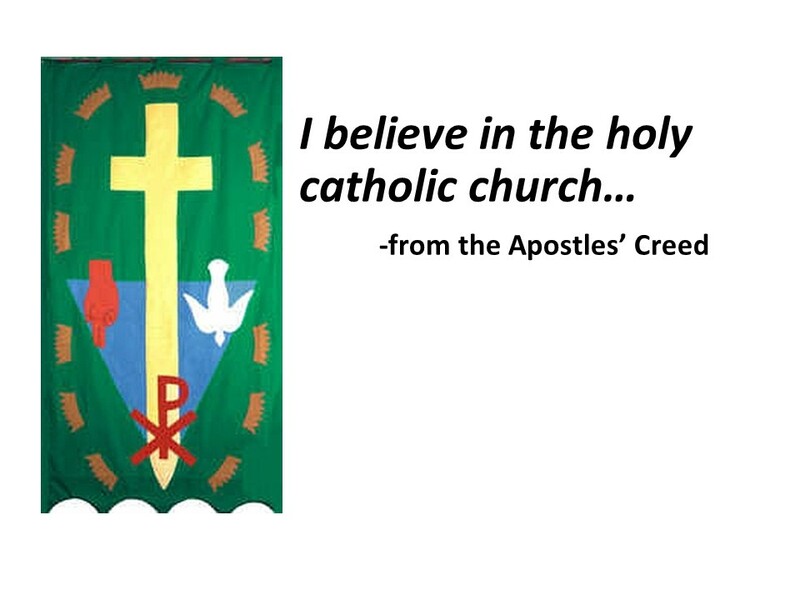 Have you ever asked yourself why we profess in the Apostles’ Creed to believe in the holy catholic church? “Didn’t we break away from the Catholics back in the Reformation?” Yes, in an institutional sense, we did. We are not part of the Roman Catholic (with a big C) Church. 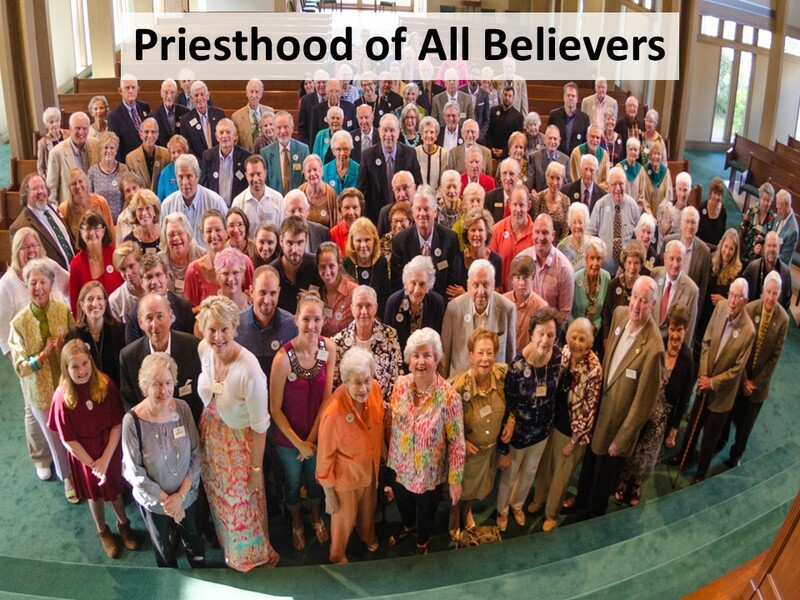 Furthermore, Presbyterians don’t believe that our particular institution has a corner on the religious market—we’re not the only “true church.” The “true church,” as John Calvin taught, is found “wherever the gospel is rightly preached and the sacraments administered.” The word catholic (in the little “c”) does not refer to an institutional church, but to the church that is throughout the world, the church that is anywhere people come together in Jesus’ name. Interestingly, while some people don’t like using the word catholic, thinking it makes us too much like the Romans, no one questions the use of the word “holy.” For me, that’s the troubling word. I’m sure all of us could give an example of the church acting in an unholy way. The church is made up of fallen, sinful folk. It’s far from being holy by most anyone’s standards. The word “holy” should need more explanation than “catholic.” Yes, we are holy, but not by what we do. We’re holy through our relationship to Jesus. It’s only through him that we can claim holiness! And we are! 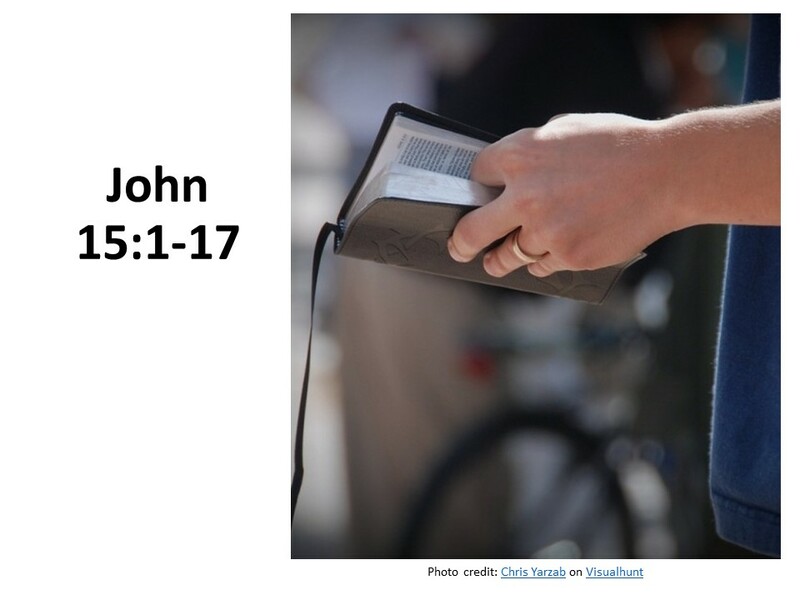 Let’s now look at John 15. 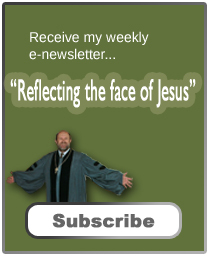 Here Jesus, on that night of his betrayal, discusses about the role of the church. Read John 15:1-17. I’m sure many of you have read Shel Silverstein’s book, The Giving Tree. Considered a children’s story, it’s a parable for all ages. The story is about a tree’s relationship to a young boy who grows up. As a child, the boy plays under the tree and on her branches. As he grows up and needs money, the tree provides fruit that he can sell. As he grows older, she gives her branches for his house. And as he gets even older, she gives her trunk so that he builds a boat and sail far away. When he finally returns, he needs a place to sit, and the tree allows the boy, who is now an old man, to sit on her stump. The story shows the graciousness of the tree and touts the benefits of sacrifice, for the tree is only happy when she is able to meet the needs of the boy. But there is a deeper meaning in the story, for the tree finds herself reduced to only a stump, having given all she could to satisfy a boy whose appetite could never be satisfied. Jesus Christ is like that tree. He gave his all to us; as we’re reminded in this passage, Jesus as our friend was willing to lay down his life for us. But Jesus doesn’t tell us to be a tree. 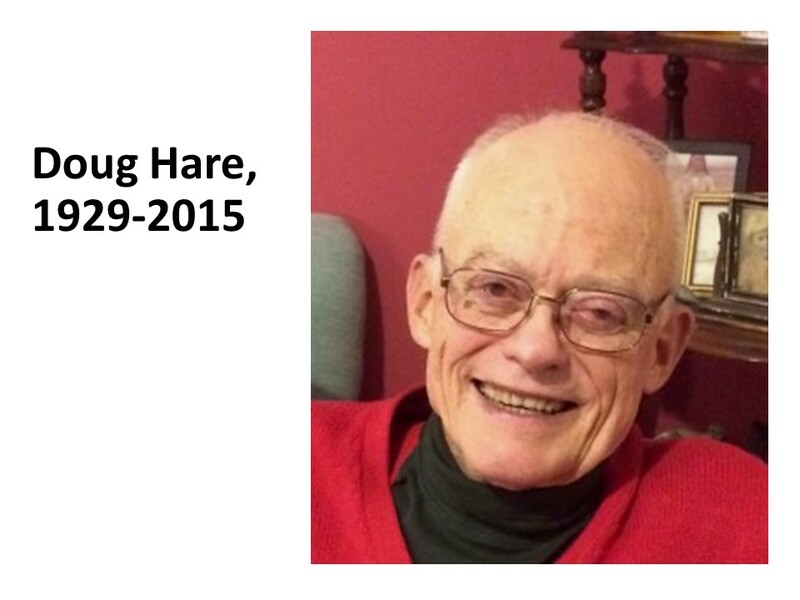 Instead, he describes the Christian life as being lived out on the vine. This is an interesting comparison, the differences between a tree and a vine. 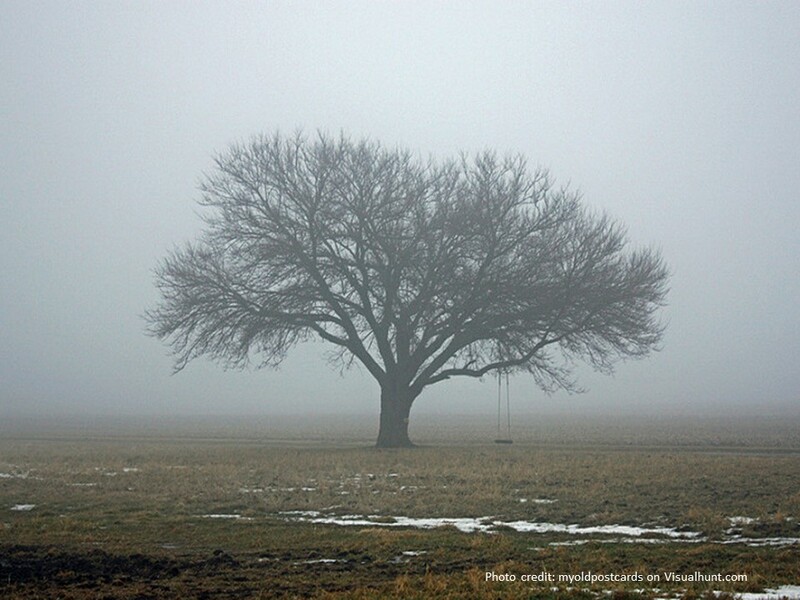 A tree, as in Silverstein’s story, stands alone. But as Christians, we’re not called to stand alone; we’re connected to one another which is why the vine is a more appropriate metaphor. Each branch of the vine must depend upon the vine itself for its life as it shoots out across the ground. We’re all connected to each other. 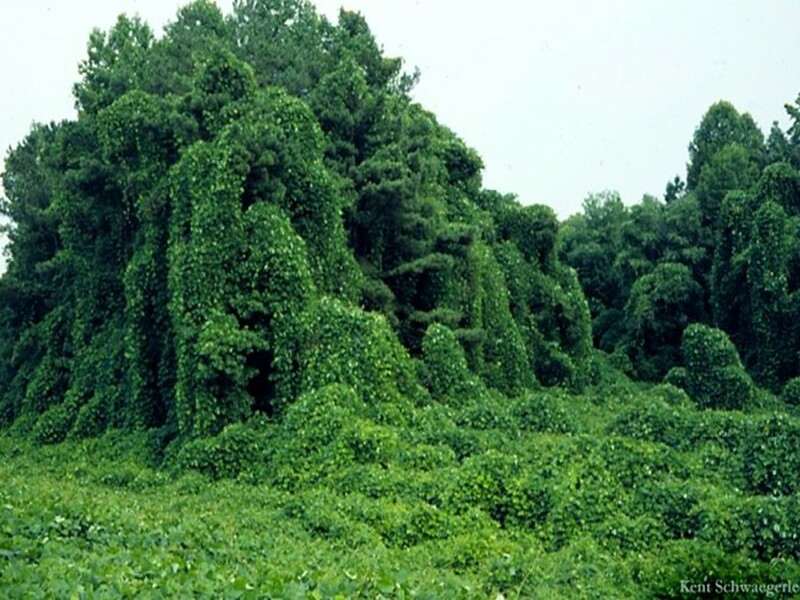 Jesus was probably thinking of grapes when he spoke about us being branches of a vine, but I wonder if Kudzu should be our metaphor. You know, the railroads brought kudzu over from Asia, a century or so ago, to help them maintain the banks alongside the tracks. It grows so fast you plant it by throwing the seeds as far as you can then running for your life. That’s the way the gospel should spread! Of course, unless you’re a goat, kudzu has no real useful fruit, so maybe we’re not to be like kudzu, gobbling up acres of land in a season. Instead, we’re to be like a grape vine that is tenderly cared for by the gardener as it matures. Consider the grape. Its vine is gnarly and twisted, yet it is through the vine that the branches and leaves and fruit receive nourishment. One thing about the trunk of a vine is that it’s almost indestructible. You can cut it back, cut it down, but as long as there are some roots, it grows back even stronger (kind of like our Wax Myrtle). This should remind you and me of the eternal nature of God’s promises. The church has faced many difficulties in its history. There have been times the church has been pruned way back, and that may be what’s happening to the Western Church today. But the church always grows back stronger. 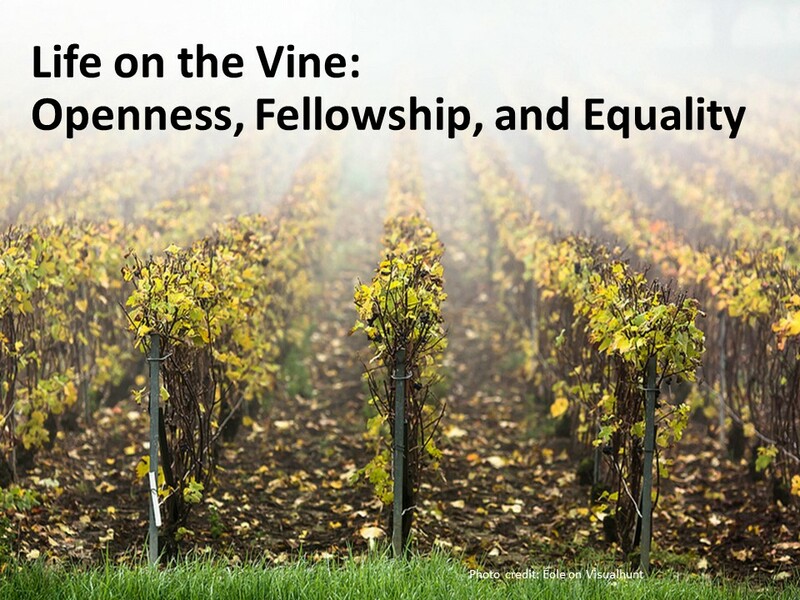 This morning I want to highlights three characteristics of our Christian life and faith that are apparent as we consider our life on the vine: openness, fellowship, and equality. Jesus tells us that we are not servants but friends because he has made known to us the Father. Our Christian faith is not to be shrouded in secrecy. Sure, we don’t know everything about God, but Jesus made known enough of God’s ways that we can find our way home, back to him. The knowledge of God which Jesus has shared with us is found in Scripture and is open for all people… As Jesus is open to us, we are to be open with God and one another about our struggles and pain. Only then do we make room for God’s help in our lives. The second characteristic of the Christian life given in this passage is one of fellowship. 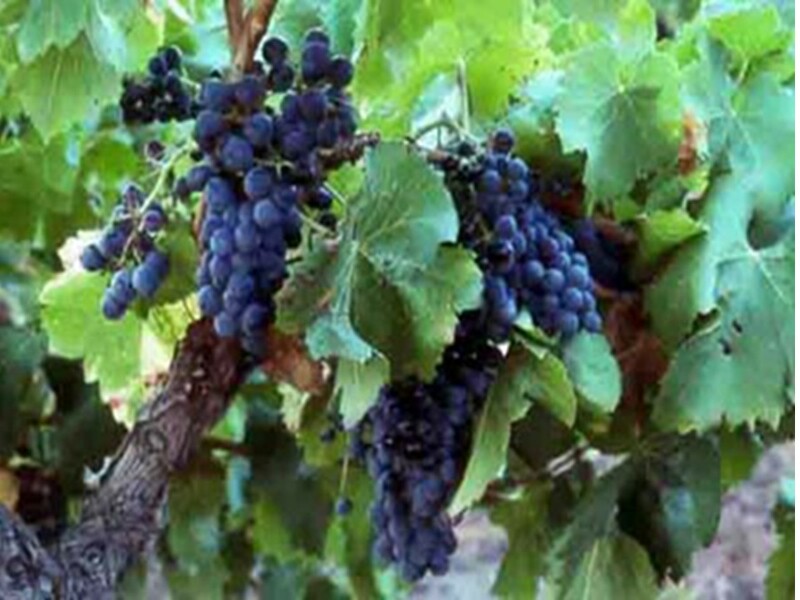 The vine image shows our interconnectedness with each other through Jesus Christ. We are told to abide in his love and twice Jesus tells us in this passage to love one another. The church is about love! We are to love and respect and be in fellowship with each other. Yet, our love doesn’t stop with others who are on the vine; for our Savior tells us we must love and pray for our enemies in the hope that they too will want to be grafted onto the vine. Love is essential for us to be a Christian. As individuals, we must constantly check our hearts to root out bitterness in order to be more loving. The third characteristic of the Christian life is equality, which comes from the fact that we did not choose each other to make up a church, rather God chose us and put us together. God grafted us onto the vine for a reason. God chose us to bear fruit. In other words, God choses us to carry out the mission of Jesus Christ. Furthermore, our equality is grounded in the fact that Jesus doesn’t call us servants but friends. Since there is an equality in our relationship to Christ there should be an equality with our relationship with sisters and brothers of the faith. We must not look down on another, for our value isn’t in who we are, but in to whom we belong. Our equality in Christ is why I prefer to be called Jeff and often wonder who people are talking to when I hear Reverend Garrison or Doctor Garrison. We may have different functions in the church, but we are all equal in the eyes of God and should be equal to one another. As I’ve pointed out many times, one of the great contributions of the Protestant Reformation is the “priesthood of all believers.” Everyone—man, woman and child—has access to God through Jesus Christ. For this reason the Protestant Church has no priestly office. Your prayers are just as good and effective as mine. The “priesthood of all believers” impacts not only religious life, but also our political structures. The concept made democracy feasible. One historian described the beginning of the Protestant Reformation “as a protest against arbitrary, self-aggrandizing, hierarchical authority.” The Reformers, especially the Swiss and Scots, wanted more local control. The church is filled with folks like you and me who make up the “priesthood of believers.” The belief in the equality of all human beings in the eyes of God has the power to drive changes in both church and society. Jesus emptied himself making himself equal to us and calls us to accept others who believe in him as brothers and sisters. If we go back to that image of the vine, maybe we can now see how we are all connected together. And because of Jesus’ command to love one another, then we as the Christian family have responsibilities to each other. I can’t faithfully discuss this passage without making some reference to judgment. Pruning plays an important role here, for those branches that are unproductive are cut away so that other more productive branches can grow and bear even more fruit. Judgment, we see, isn’t all bad from the perspective of new growth. It may hurt, but we have to be judged and to discard those things that keep us from Christ. Of course, judgment isn’t the main message here, the main message has to do with us living life on the vine, being nourished by Jesus Christ. 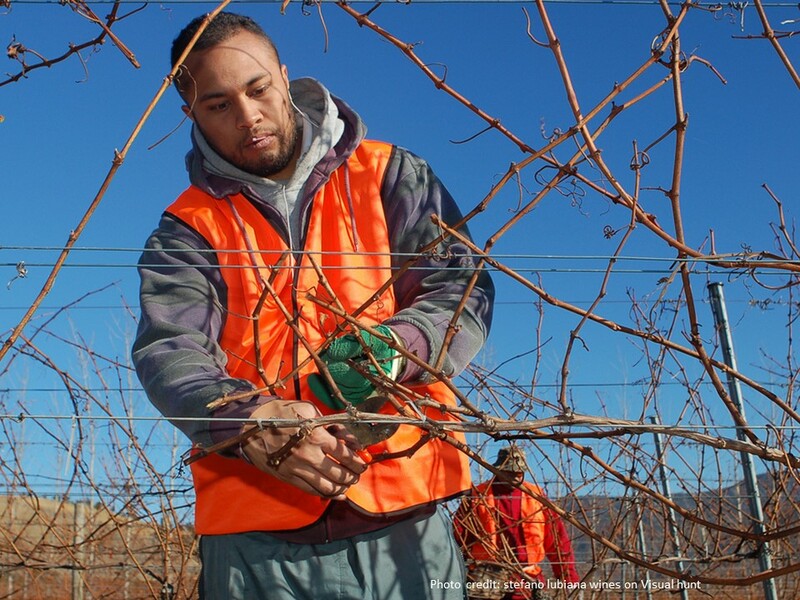 What does life on the vine look like? It’s a life filled with graciousness toward others. It’s a life of forgiveness. We acknowledge our own imperfections which are in need of purring, and because we know we’re not perfect, we don’t we expect others to be that way. 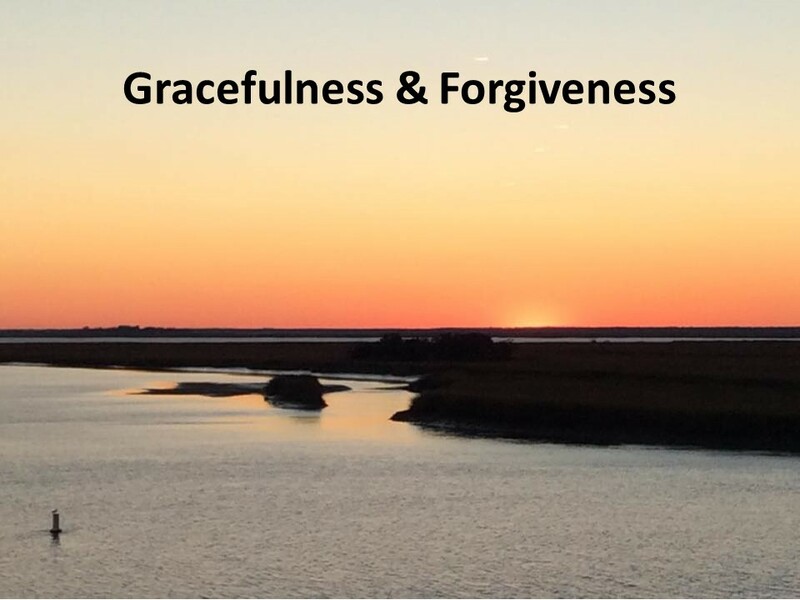 Instead, we have a mellow heart, being willing to forgive. Secondly, we encourage one another to strive to do their best. We’re like members of an Olympic team who rejoice at a teammates achievements. Just as we’re cheered on by others who have gone before us, we’re to cheer on others running beside us. Finally, our lives are lived as we focus ourselves on the goal, on Christ. I believe in the holy catholic church… The church is holy not because of us, but because of Christ. Friends, that’s good news! The church is catholic because it is universal, found throughout the world. And that, too, is good news and should give us hope. You are the church. 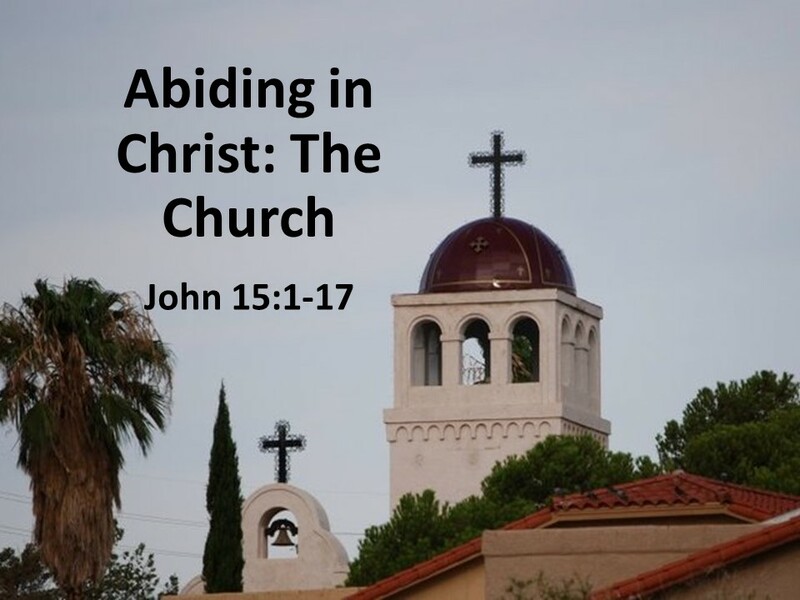 We are the church and it’s only when we are together that we can abide with Christ on the vine. Amen. John Calvin, Institutes of the Christian Religion, IV.1.9. Shel Silverstein, The Giving Tree (New York: Harper and Row, 1964). For an interesting study of this story, see Susan Nelson Dunfee: Beyond Servanthood: Christian and the Liberation of Women (Latham: University Press of America 1989), 85-87. Steven Ozment, Protestants: The Birth of a Revolution (New York, Doubleday, 1991), 19. If I might add to it from a historical and Classical sources. Back then near towns and downstream of them water would be anything but life giving. But the fruit of the vine when fermented would have if not killed any microbe would have lessened its strength so people could survive. You see back then the wine would be diluted with water to lengthen it. But it would also be far closer to vinegar than the very managed wine of today. The Giving Tree is a nice story, but it’s sad at the same time. We just had a church study session about giving and how it’s supposed to make you happy. Pouring yourself out and being generous is the way to be happy. Like the tree. I argue that you have to give in moderation. Giving too much of yourself drains you. There’s no joy in that. And giving a lot without any appreciation gets depressing. You have to find a balance. Hi Jeff! Stopping by to see your new blog. I wanted to “follow” it, but I’m not sure if there is a way to do that or not. I love The Giving Tree. Everyone can learn a powerful lesson from that sweet, simple book. Chrys, I had the same issue but Ed figured it out. Do you see where it says Blog at the top of this page, it brings up another page that blogger will accept into the My Blogs feed when you Ctrl-c the addy into it. I am a member of a large non-denominational church made up of folks from various backgrounds and some from no church background at all. We are non-liturgical but we borrow from those traditions on occasion and will infrequently recite creeds, including the Apostles’ which I know from memory from my growing up years in the United Methodist Church. Imagine my surprise when, the first time we recited it in my current church, the word “catholic” was redacted. I have tried to explain to people, including my recovering Baptist wife, exactly what you said in the early part of your message and how the lower case “c” demonstrates it is NOT the Roman Catholic Church. I’m not sure how effective I’ve been but when I say it, I still say “catholic.” I might even say it loudly to assure I am heard. I grew up Methodist and now belong to the Episcopal church (I need strong liturgy) and it’s never bothered me to use the word “catholic” in the creeds. (we recite the Nicene Creed far more often with its “one holy catholic and apostolic church”) I was taught it meant “universal”, as in the whole body of Christ. Then again, I have several Roman Catholics in my family, so the Catholic church isn’t something I fret over.